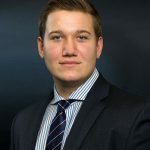 Aaron is responsible for managing the process of our investment decisions as well as performing manager due diligence. In addition, Aaron works with existing clients in the firm’s capital raising efforts. Aaron was accepted into the Federal Reserve’s Economic Scholars Program after submitting an econometric research paper to the Dallas Federal Reserve’s review board. 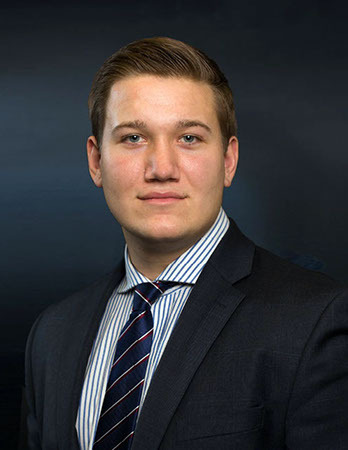 Aaron served as the President of the Muhlenberg Investment Society prior to graduating Muhlenberg College with a BA double majoring in Economics and Finance and is Series 7 and 63 licensed. Aaron also holds the Chartered Alternative Investment Analyst designation.